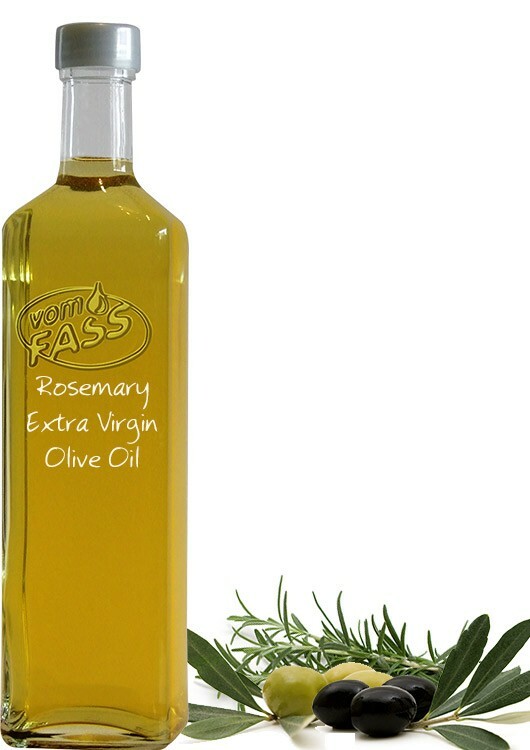 Wherever rosemary is indispensable as a Mediterranean seasoning this intense extra virgin olive oil is just right. 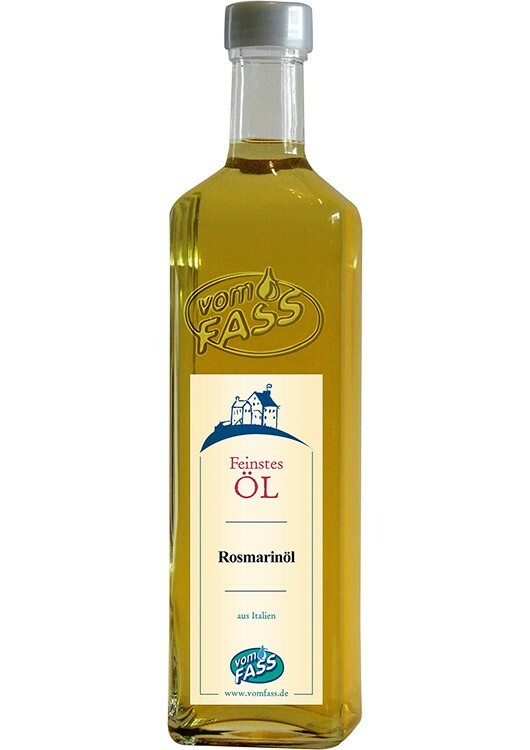 Wherever rosemary is indispensable as a Mediterranean seasoning this intense extra virgin olive oil is just right. 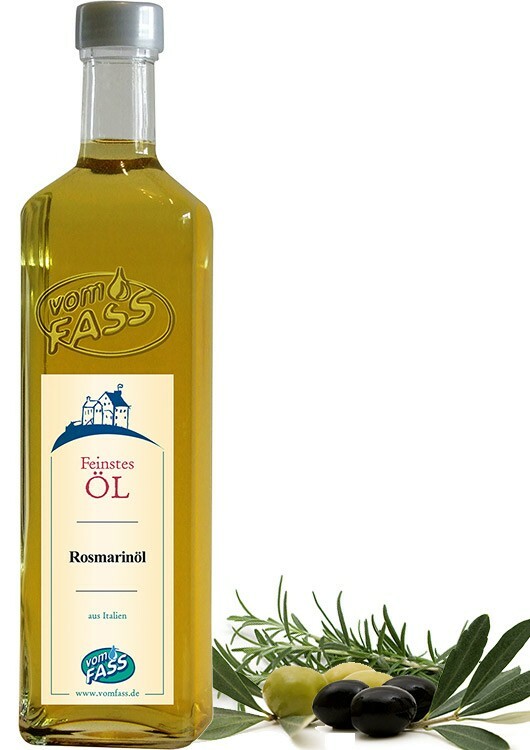 The aromatic flavor of the rosemary is an excellent match for lamb and game, and gives fried potatoes a worthy finish.  Salad dressing, seasoning, and marinades. 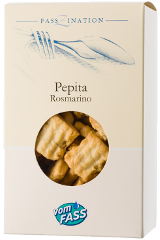 Also adds a delicious spicy note to pasta, rice, pizza, fish, and meat dishes.